The second found Festival at Haggerstone Park, Shoreditch was another sell out event and once again Energy Rental Solutions were the chosen supplier for all stage generators, site power and distribution. 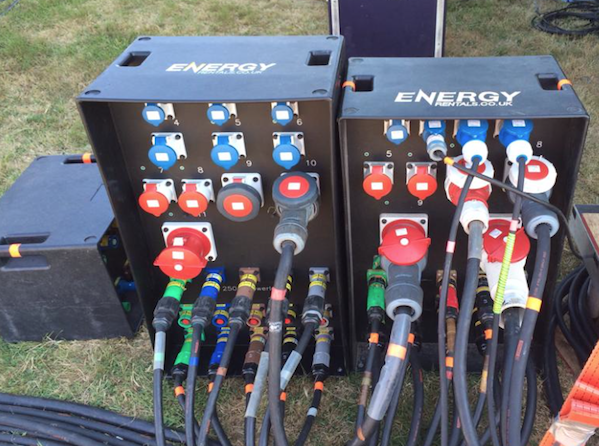 This multi arena dance music event required a pair of sync generators for the main outdoor stage, plus additional generators for stages two and three. ERS also provided all power to the many bars located accross the site as well as all the site lighting.